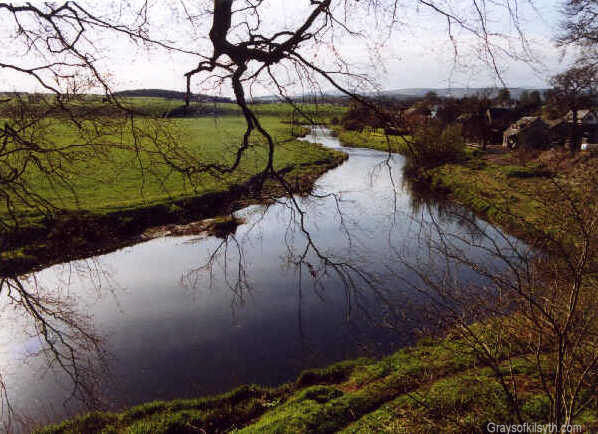 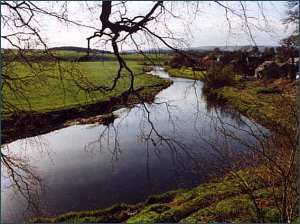 An excellent small river, passing through Kinbuck and Dunblane, Perthshire on its way to join the Forth below Bridge of Allan. 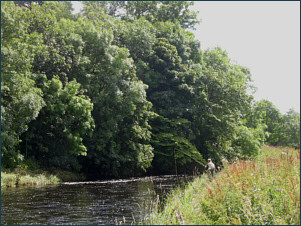 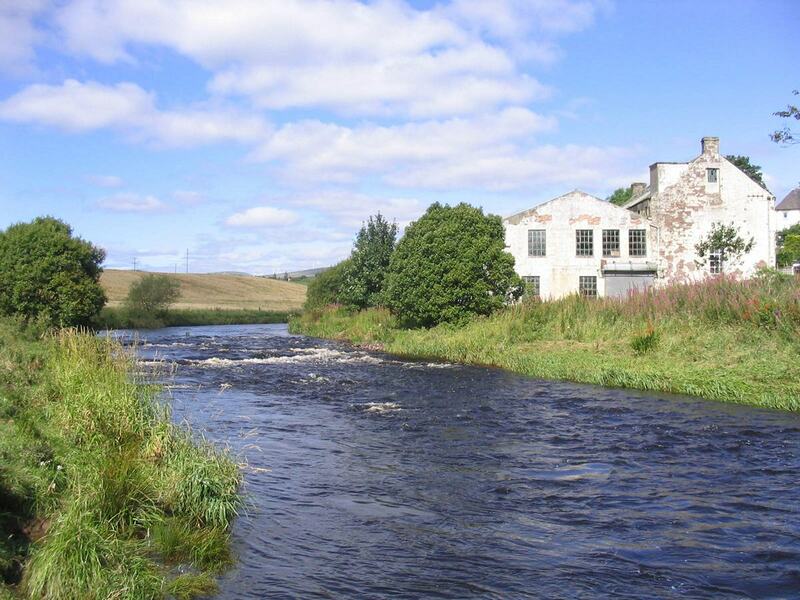 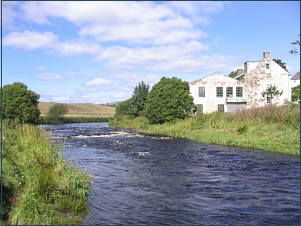 Well managed by the Allan Water Angling Improvement Association, it has good trout fly fishing and, in recent seasons, much improved salmon and sea trout fly fishing. Reliant on rain to bring migratory fish up from the Forth, the main salmon months are August, September and October, with many of the October fish coloured. 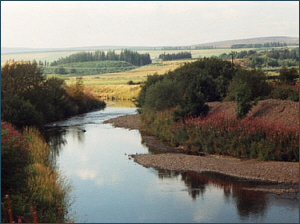 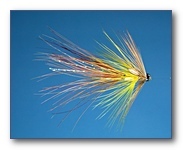 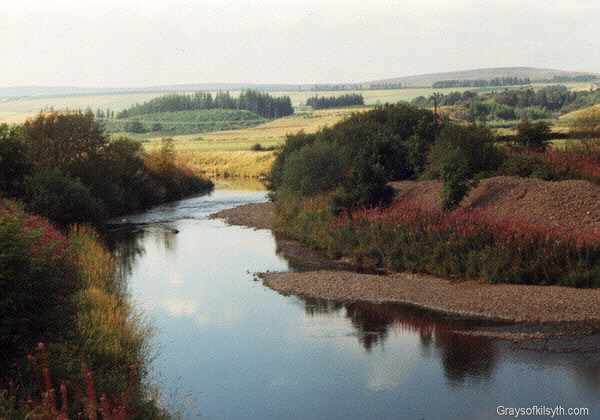 Sea trout are usually in the upper river by May. 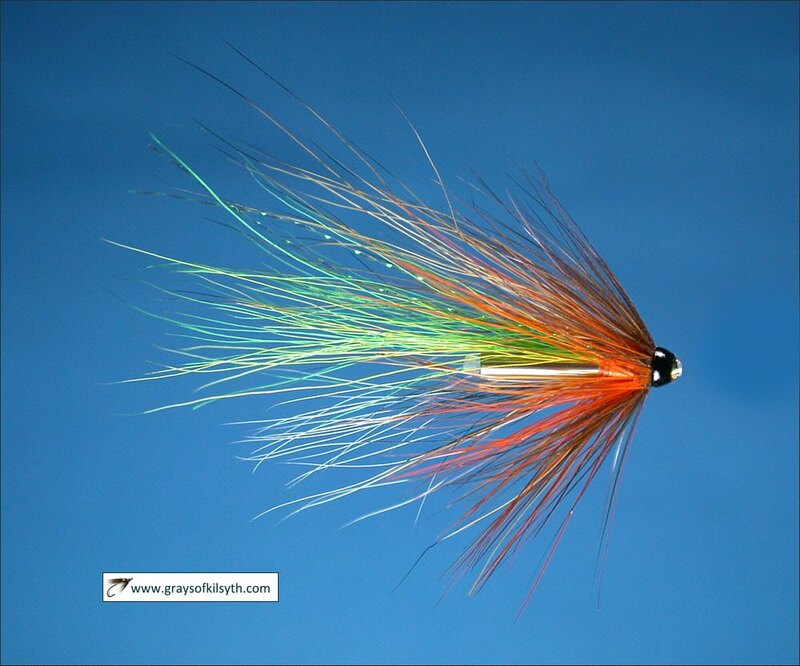 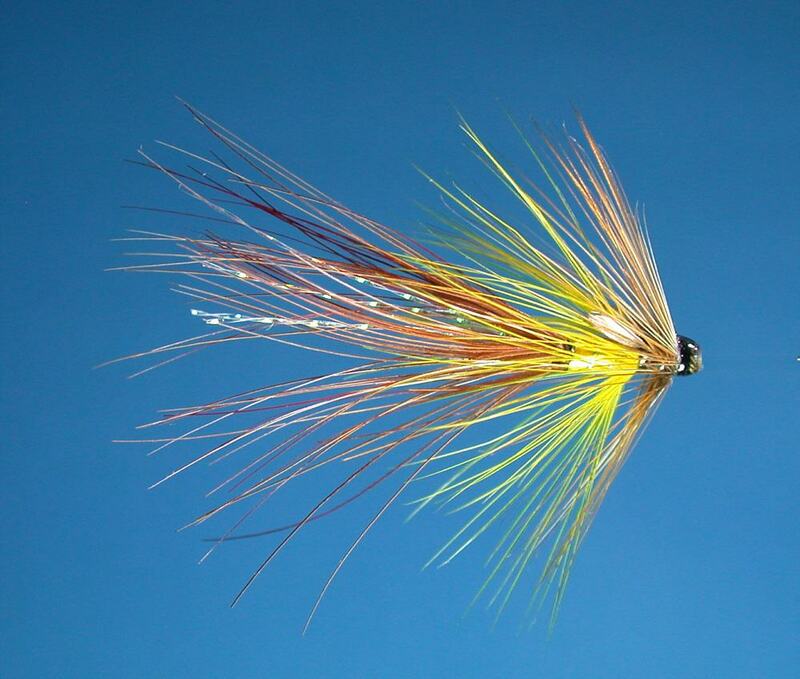 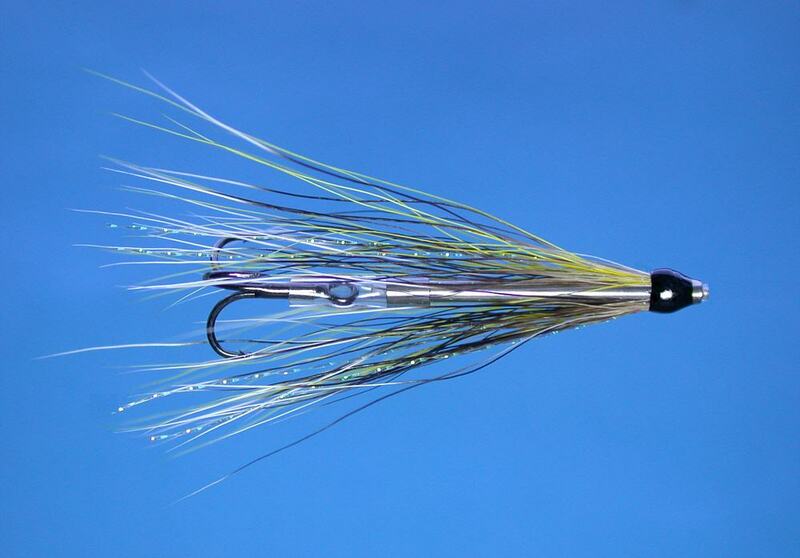 Good fly water. 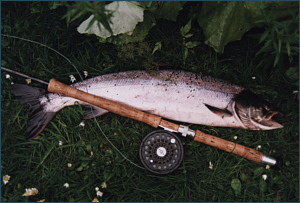 Permits available from Stirling Angling Centre. 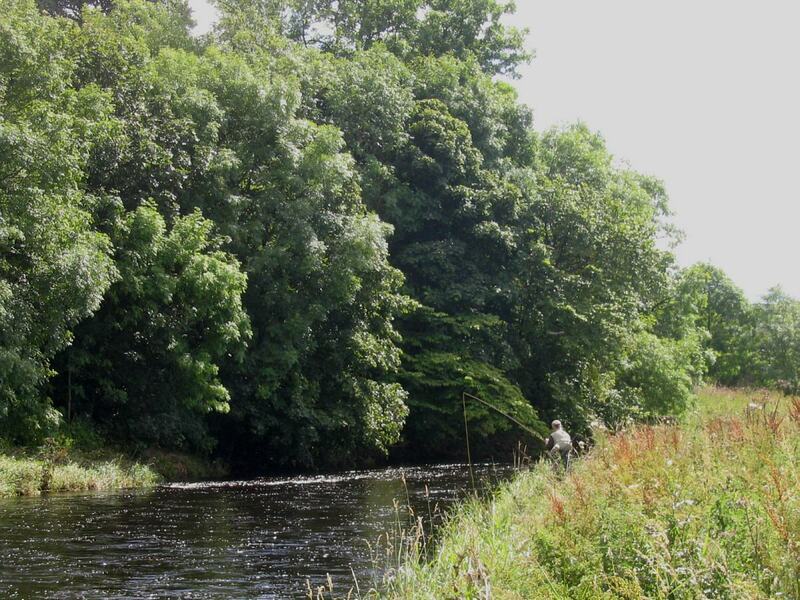 For information about the fishing and club membership, see website linked above. 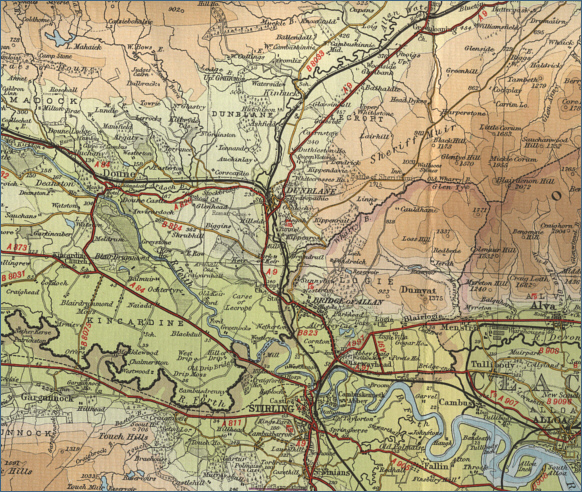 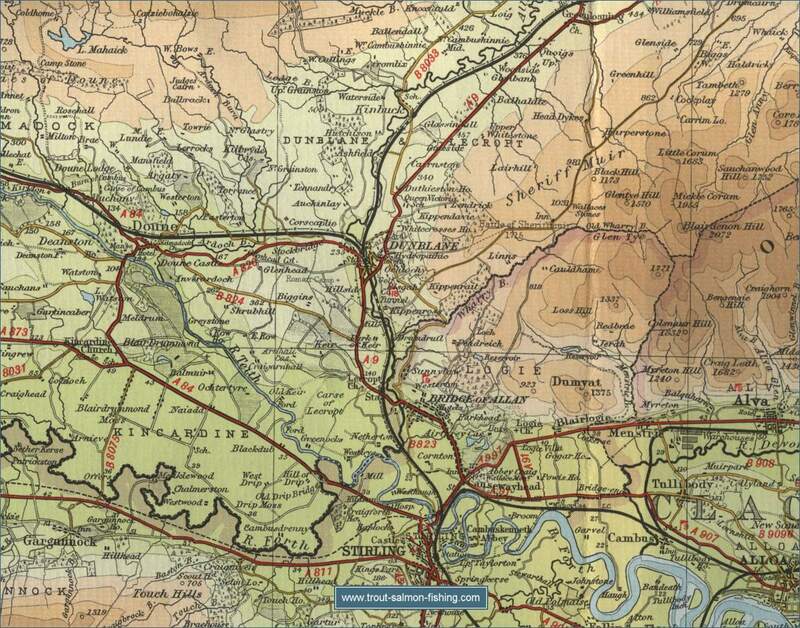 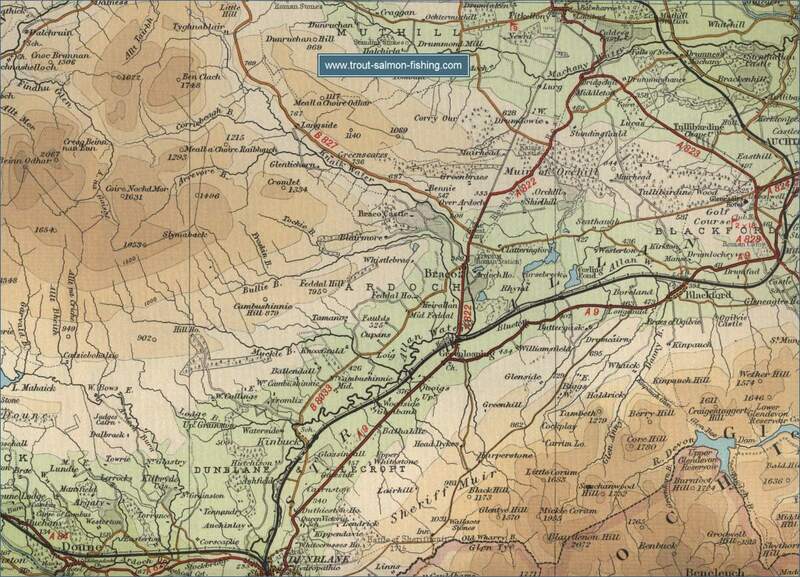 To view a larger scale map of a particular section of the Allan Water, click on a selected area of the maps below.